Butter the outside of two slices of bread. Layer a slice of cheese on the inside of one slice, then top it with some deviled onions and another slice of cheese. Top with buttered bread (with the butter facing the outside). 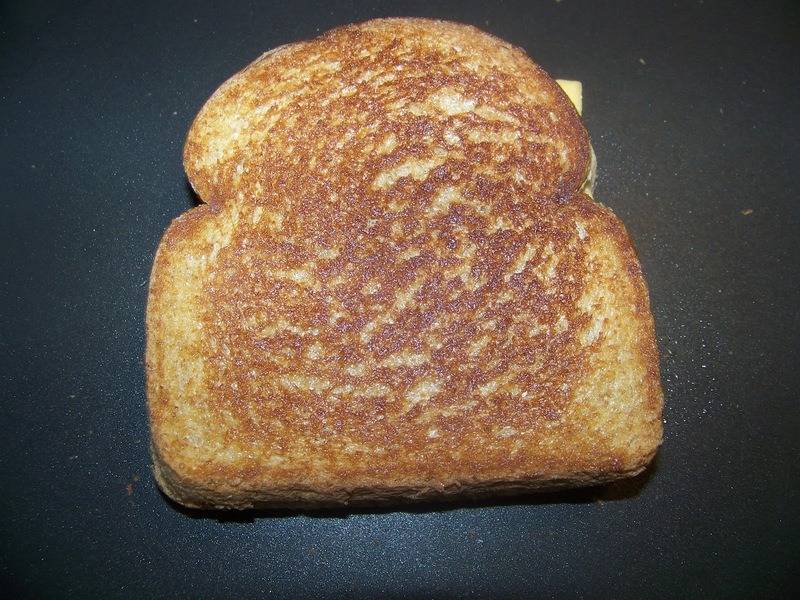 Grill both sides of buttered bread in frying pan on medium heat until the bread is golden and the cheese has melted. 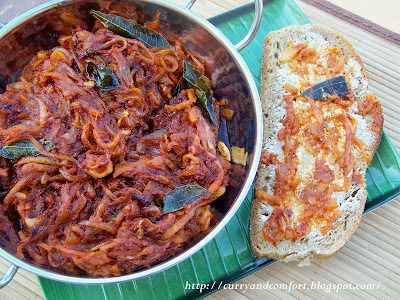 The onion sambal looks so spicy, a sandwich with that shud taste awesome.. 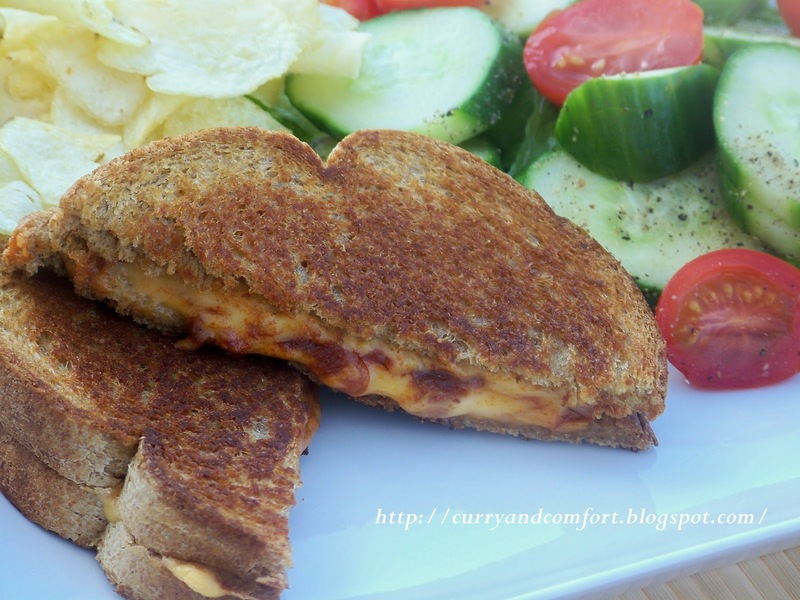 Nothing better than an ooey gooey grilled cheese...and yours looks unbelievably delicious!!! Wow this looks good. Next time we have grilled cheese this is it! That eating for two thing was pretty good while it lasted wasn't is! Yum. I like that we are on the same wavelength with todays posts! I would prefer your since I don't eat red meat! 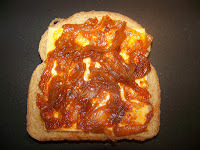 I love the ease of a grilled cheese sandwich and the fact you can add spice to it, like with your sambal. Absolute winner, Ramona! This deviled onion sambal sounds amazing on its own, I bet it is amazinggg on a grilled cheese! I could eat this anytime of the day, nothing better than a tasty grilled cheese! Yum! Yum, comfort food at it's best! Love the idea of using the deviled onions, that must add such a spicy kick! What a great twist on the stanard grilled cheese--that's one of my go-to comfort foods too. Hello sweet lady, I remember the deviled onion from the other post and that really makes it added to a grill cheese. I just usually put raw onion and dill pickle slices in there before grilling. I like your version, more exotic, yummy. Hoep you are having a wonderful day. You are posting too much good food too fast for me to keep up w/ it all... This is GORGEOUS! Holy cow that looks delicious! I love when there's an adult twist on a kids sandwich! I was in love with your sambal before, but now I really love it! Great sandwich! It's time for me to go to bed but now you've made me hungry. Why am I not surprised that you feel the need to spice up a grilled cheese sandwich! You make me smile. This does look absolutely delicious. I'm with you, I love grilled cheese, but it's gotta be spiced up! For a minute reading your post, I thought you were announcing a pregnancy. 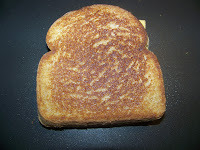 Opps, glad I re-read that :) Great grilled cheese! Holy macarol! This looks amazing, that deviled onion sambal looks heavenly! Every morning for 9 months is a long time, that's means it must be good! 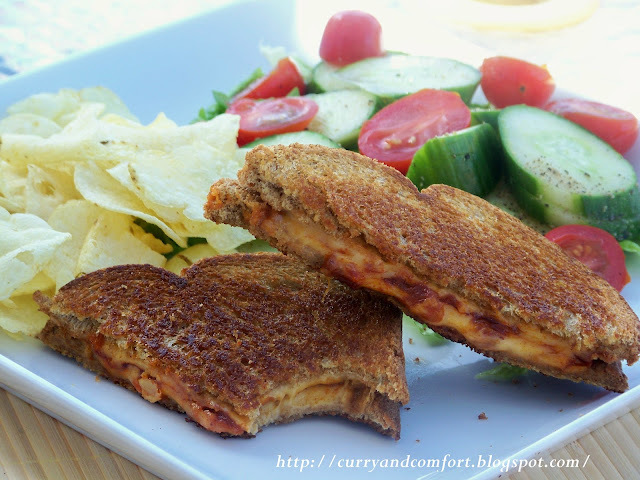 Great recipe, it's different; not just the plain ole grilled cheese sandwich. Hope you have a great day! 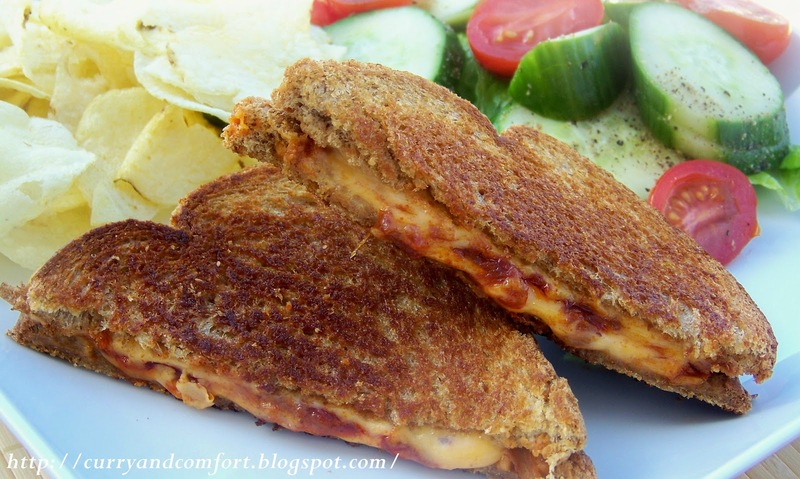 Ah... love this ooey gooey cheesy sandwich! Grilled cheese is one of the best things in the world, but I love to kick mine up with other ingredients aside from just the cheese so I am loving the deviled onions!